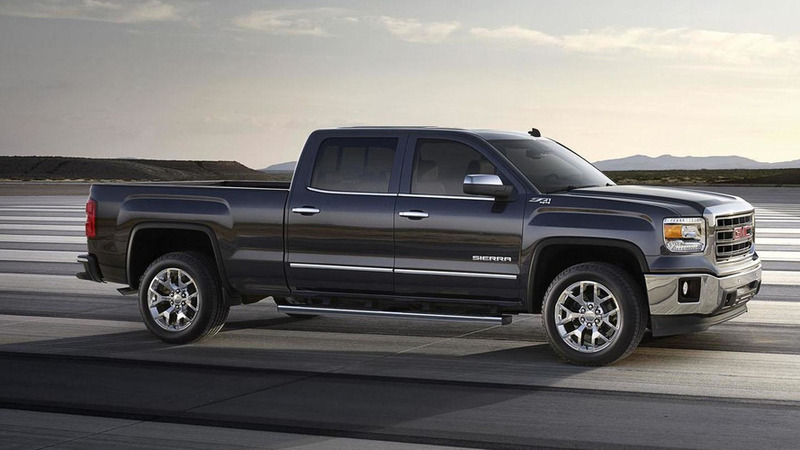 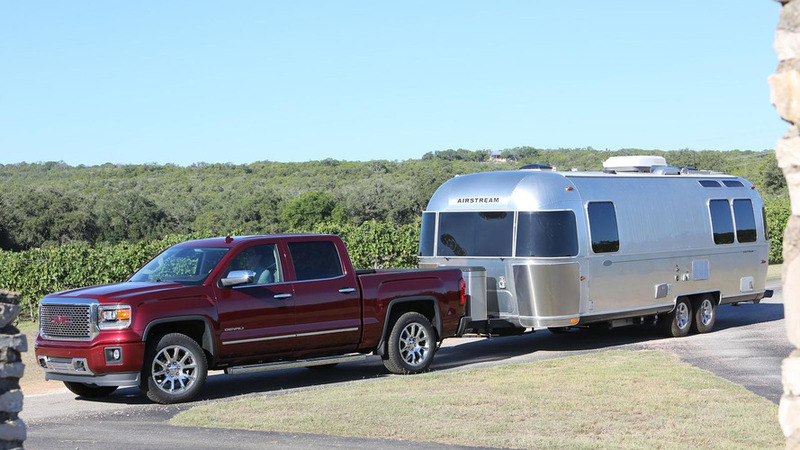 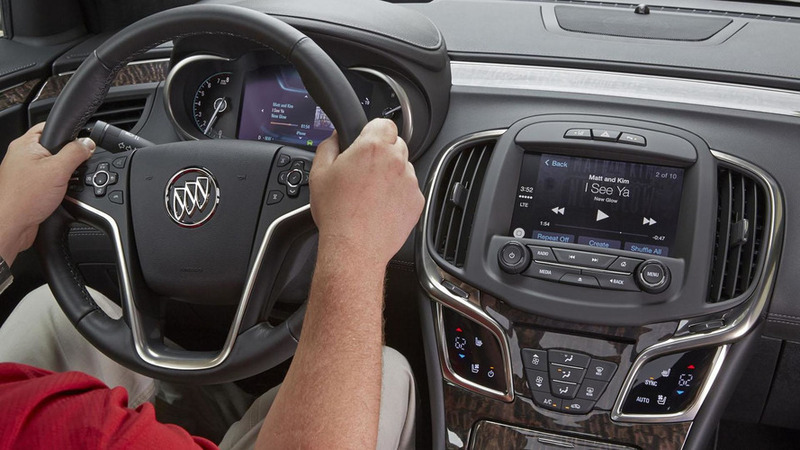 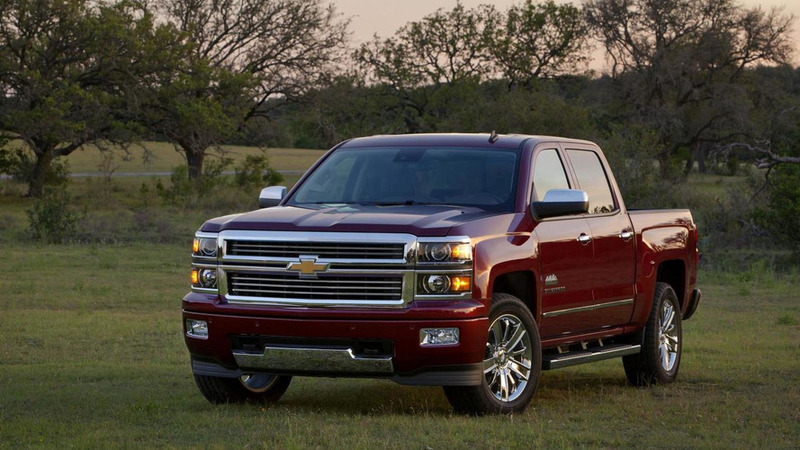 Chevrolet and GMC have introduced the 2016 Silverado and Sierra with eAssist technology. 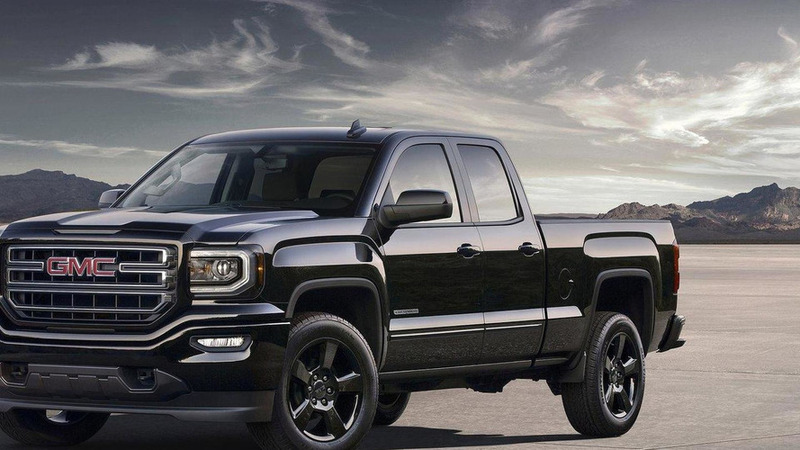 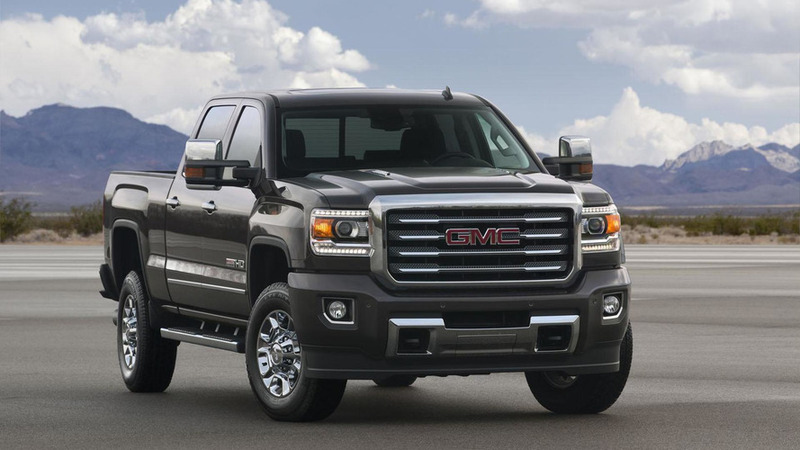 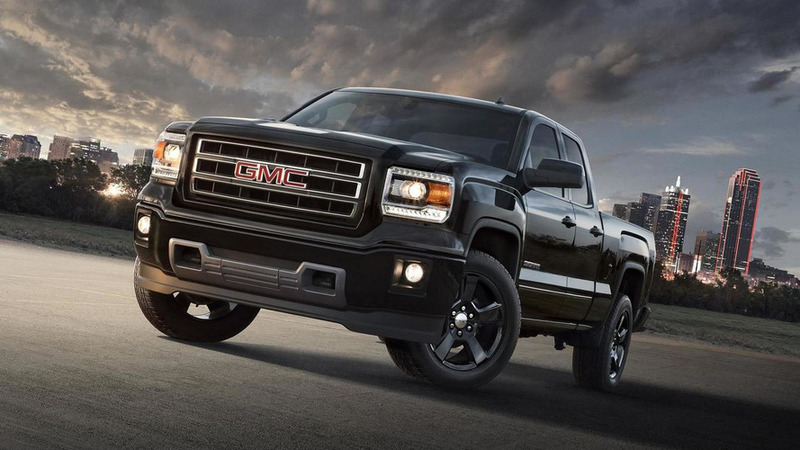 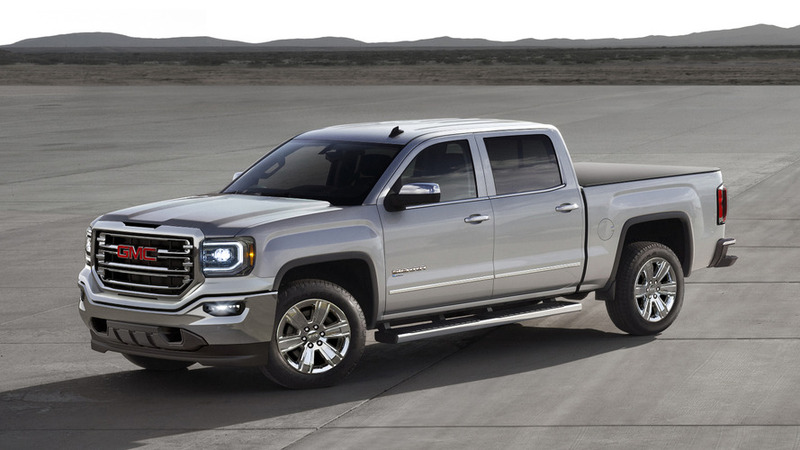 GMC is spicing up the 2016 Sierra lineup by rolling out a special edition of the All Terrain model. 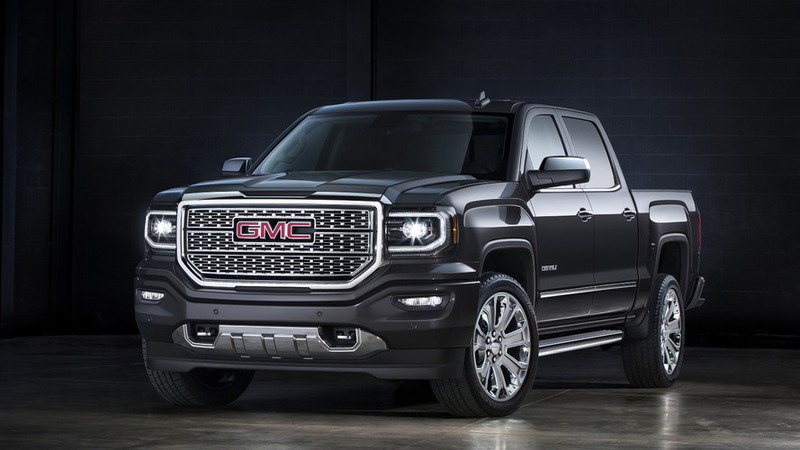 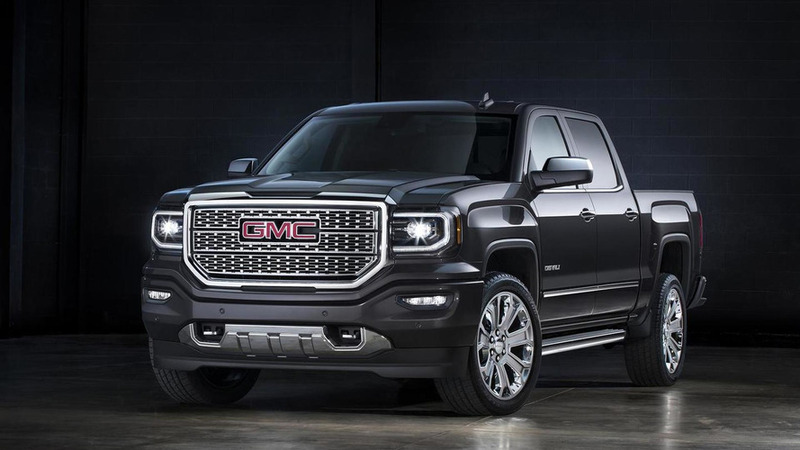 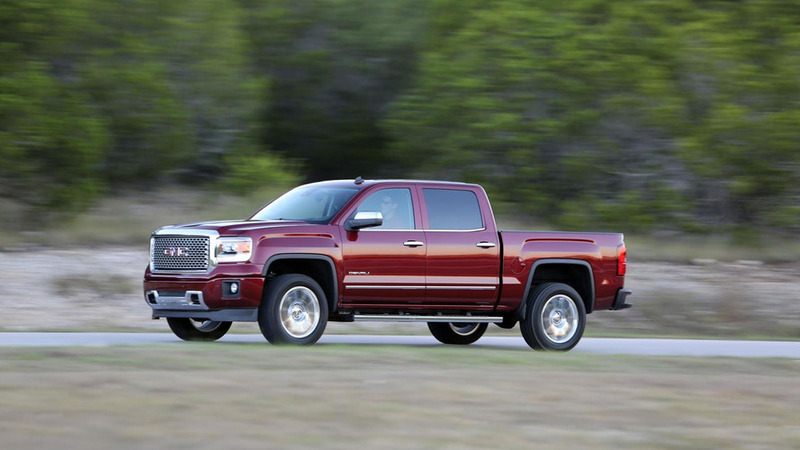 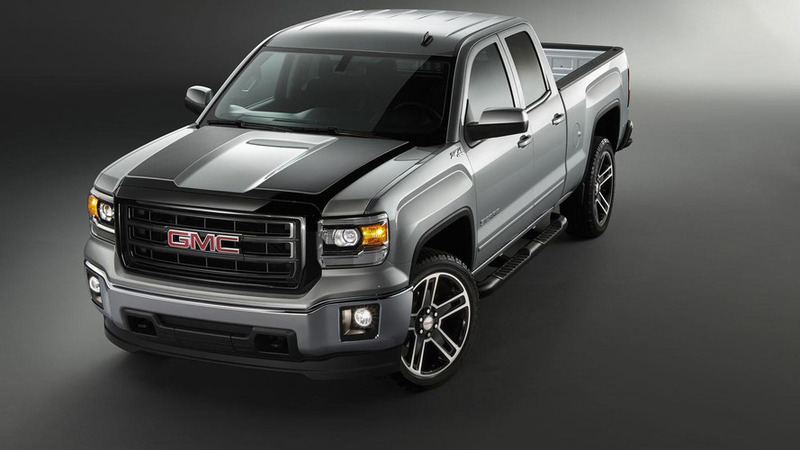 GMC has applied a series of tweaks for the 2016MY Sierra set to go on sale in the fourth quarter of the year. 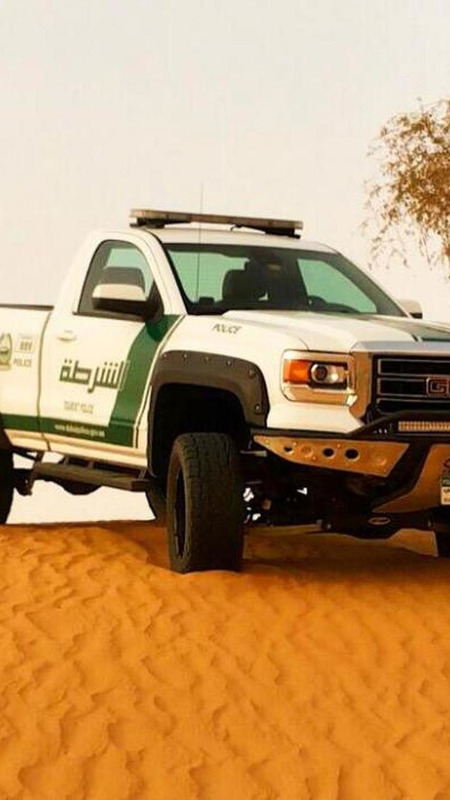 The overly impressive Dubai police fleet has recently received a new member, a brand new 2015 GMC Sierra. 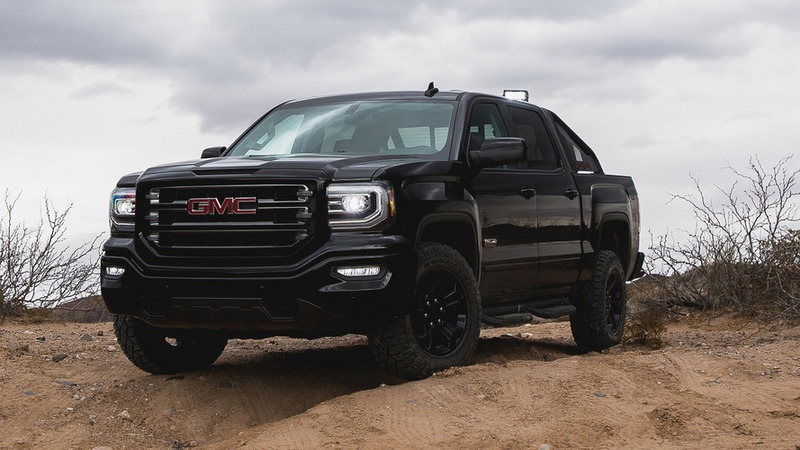 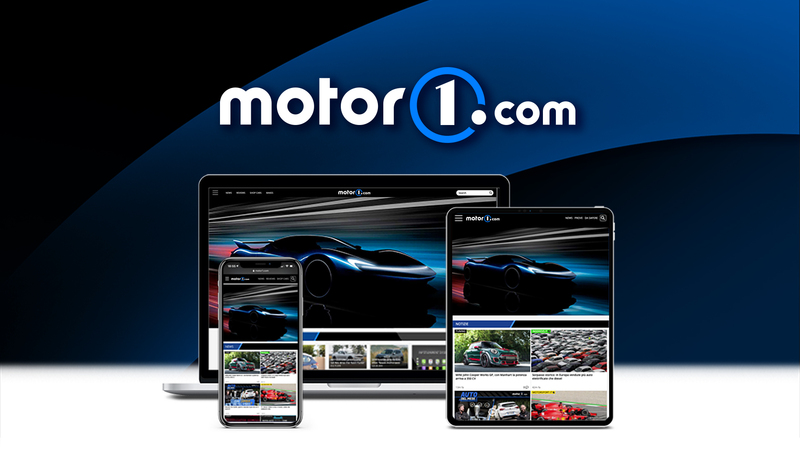 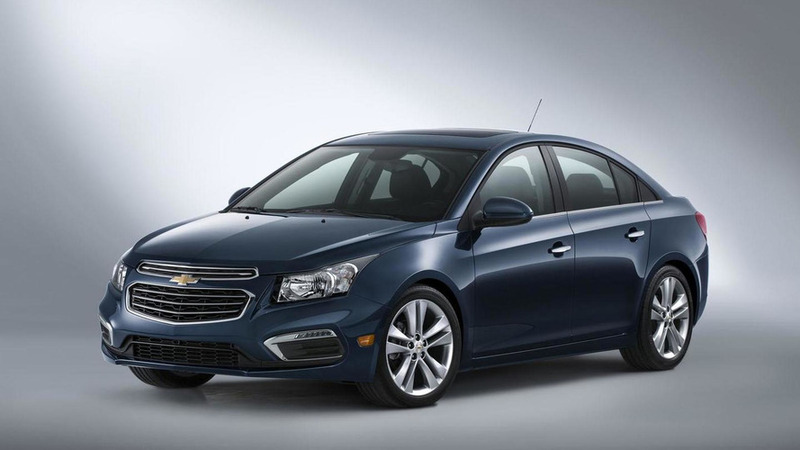 General Motors' Vice President of Global Powertrain has revealed plans to launch more diesel-powered vehicles in the United States.